We generally detest rules of thumb. Why not just do the actual math...which is generally easier than many people think? We'll take you through our top 5 list today of the times when we think rules of thumb can be the most dangerous. 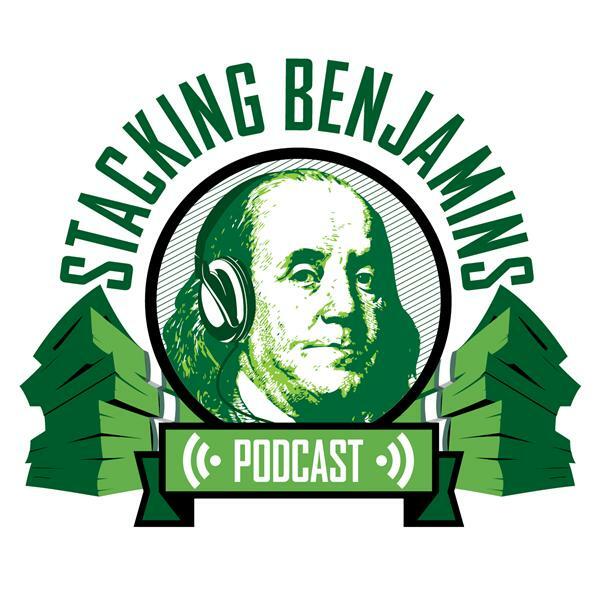 Of course, it's the Stacking Benjamins show, so that isn't all. There are also headlines, your letters, trivia, and more.